The Vicar is assisted by an able team of lay people who contribute to the smooth administration of the parish. Carol Martin - Churchwarden. carol is also our publicity officer. Madeleine Waggett - Treasurer. 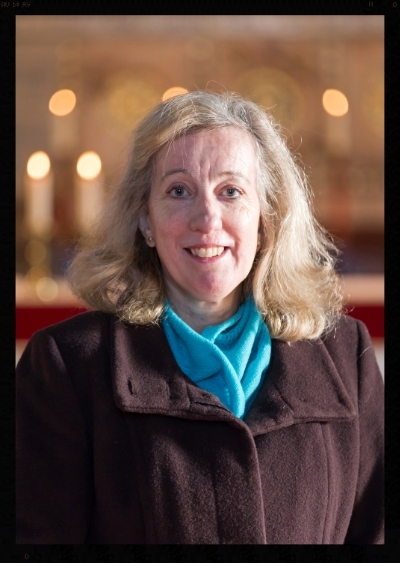 Madeleine is also our Marriage Co-ordinator and the Lay Chair of Deanery Synod. Neill Parrish - Director of Music and Organist. Neill oversees the musical life of our parish and directs our choir. Pat Payne - Parish Administrator.